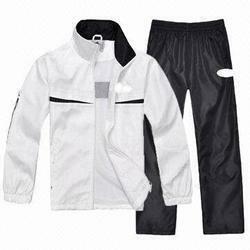 With the assistance of our skilled and dedicated professionals, we are instrumental in offering Men's Running Tracksuit. Nitrite Boys Feel Light Agility Champs Running Track Suit. Brand New Asics Tracksuits Available at bulk quantity. 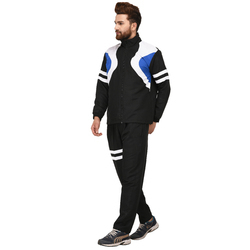 We have carved a niche in the industry by offering a comprehensive range of Mens Tracksuit that can be availed in customized options.